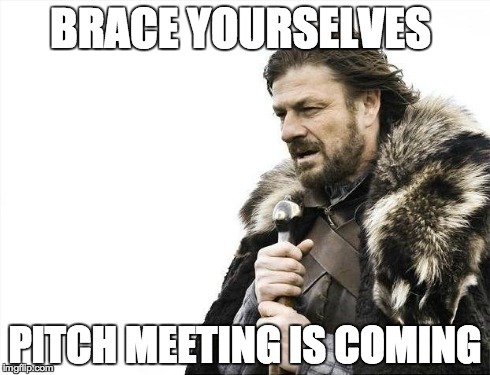 Short Film Pitch Meeting is Tomorrow in 0206 Jimenez at 7 p.m., New Members Be There to pitch Your Film Ideas! Can't wait to see you there! MEETING TOMORROW IN 0118 Jimenez at 7 P.M!!! COME KICK OFF THE NEW SCHOOL YEAR WITH US! WE HOPE TO SEE YOU THERE! Thanks for your patience! The equipment rental form is up and running again. Woohooo! The equipment rental submission form is having some issues right now. We are working out what's going on, but in the meantime please send equipment rental requests via email. We will let you know when this is fixed. Thank you for your patience!